Researchers in PHILADELPHIA have found the first published illustration by John James Audubon, America’s most famous bird artist, after a decades long search for this prized but elusive work. Audubon had made references to the illustration in his diaries, but it had never been seen until it was found on a sheet of sample images produced in 1824 by a New Jersey engraver who specialized in illustrations for banknotes. A numismatic, or currency, historian named Eric Newman along with Peck, who is a senior fellow with Philadelphia’s Academy of Natural Sciences and has spent the last decade looking for this long-lost image, were the discoverers of the print. Its existence had been placed in doubt, including suggestions that Audubon may have lied about it to enhance his reputation before the publication of his masterwork “Birds of America,” starting in 1827. Although unsigned, the image clearly belongs to Audubon with such details as the bird’s grassy habitat and other characteristic ornithological observations in the engraving. 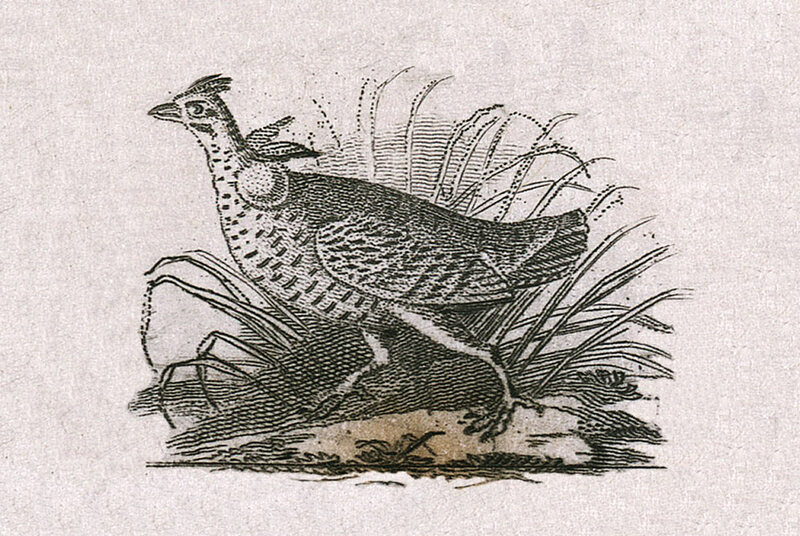 So this is indeed the holy quail of Audubon scholarship.